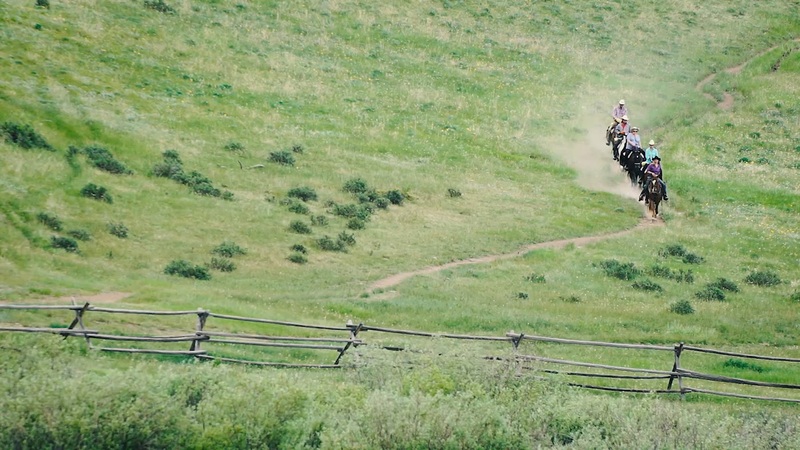 Driving up the road out of Cody, Wyoming, and you get a sense you're going somewhere interesting. But then you come over the rise, and into the valley where Paradise Ranch has been for over 100 years, and you get why they named it what they did. 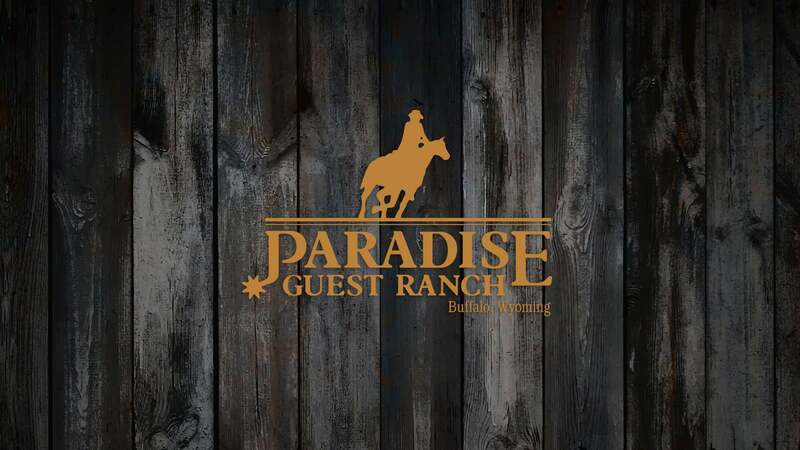 We were asked to develop a website for Paradise Ranch, which was in some ways a daunting task because it's such an amazing experience. However, they had a library of terrific photography, and then asked us to come stay for a few days, to shoot a video and get a sense of the place. 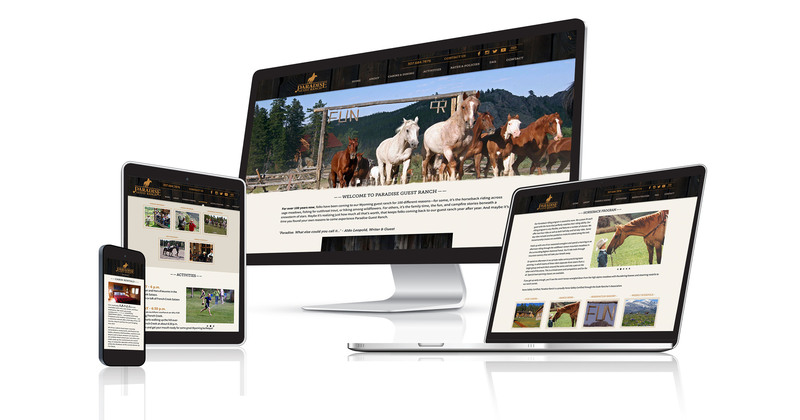 Over those days, we spent time with guests, we spent time on horseback, and from that were able to produce both a website that captured at least some of the vibe, as well as an award-winning video. They're a great bunch of folks to work with. "Paradise reattaches them to something a little bit, to something that might have been lost..."